Welcome to Ultimateplans.com the top-selling collection of home plans, house plans, floor plans online  Real Homes for Real People. We are dedicated to making your home improvement or home designing dreams into reality, so consider ultimateplans.com as your one-stop source for all your home plans and related needs. Our online collection of house plans and architectural floor plans provides you with access to the most popular plans from leading designers and architects. As you search through our database of home plans online, you will see many of our house plans include photographs of actual bungalows and homes built from the plans we offer. Most of our house plans have materials lists available to get you started with soliciting bids and construction. Should you need to modify one of our floor plans, we offer services to customize your house plans to suit your specific needs. In addition, our online bookstore and collection of free how-to information (DIY projects) can help you with construction, home improvement and design needs. 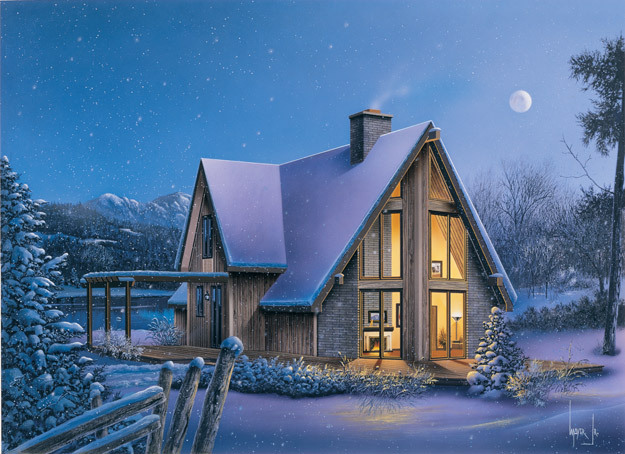 Whatever your preference in home style and whatever the size of your budget, ultimateplans.com has the ideal house plans, bungalow plans and residential floor plans for you.